Partnering with Discover Adventure means that we have a wide range of opportunities to suit all abilities, both at home and far flung places too! 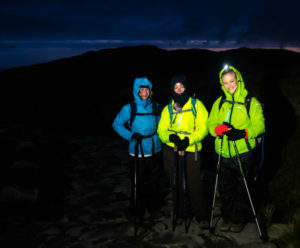 From Lava Treks in Iceland to London Marathon Walks and Cycle Rides in Europe, there is a challenge out there for you. If you can’t quite decide whether you want to conquer Snowdon by night or take on the highest freestanding mountain, then give us a call on: 0300 123 3044 and let us help make your dream a reality. 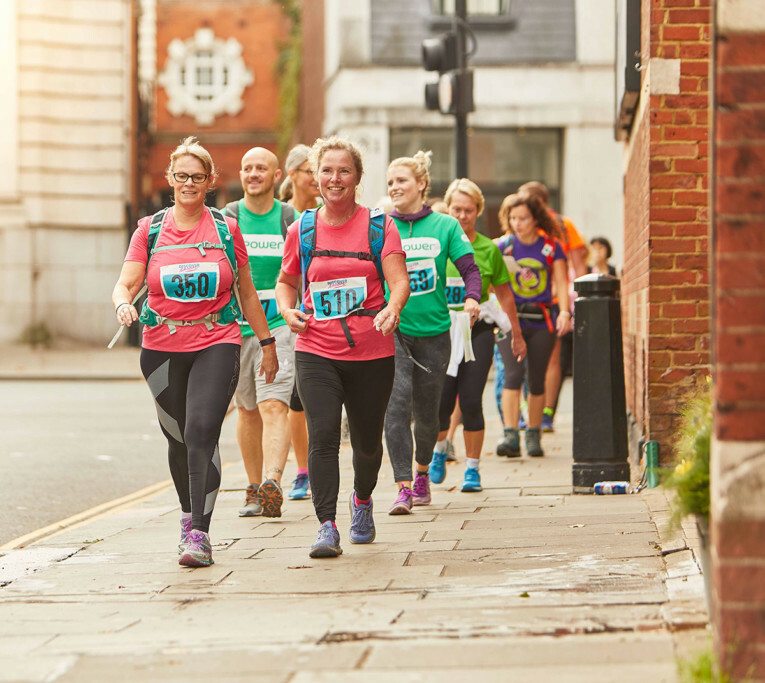 Join a marathon walk around London, taking in some of the capital’s iconic sights and less-visited corners. 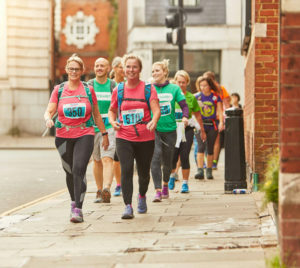 The route passes locations used in 26 films, from classics including Chariots of Fire and The Italian Job, to Bond and Harry Potter films, Bridget Jones’s Diary, Love Actually, the Da Vinci Code … and a huge variety of other hits of the silver screen. With some spots instantly-recognizable and others more obscure, you will be hitting the pause button as you watch these films again – but you have to reach the end first! Snowdonia National Park in North Wales is synonymous with beautiful, rugged landscapes and wonderful trekking and outdoor pursuits. The highest mountain in England and Wales at 1085m, its Welsh name is Yr Wyddfa, reputedly the burial place of a mythical giant. A popular summit trek by day-time, it forms a real challenge by night. Standing at the summit by moonlight will be an unforgettable experience, as will seeing the sunrise from the mountain slopes. As you descend, you will be able to see the spectacular landscapes open up before you as the day grows lighter. Celebrate your huge achievement with a slap-up breakfast! 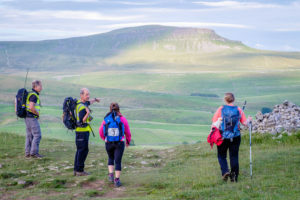 Wild volcanic landscapes, mountains, glaciers, hot springs, geysers and waterfalls, combined with its rich history, literature and folklore makes Iceland a fascinating country to explore whilst raising funds for JET. 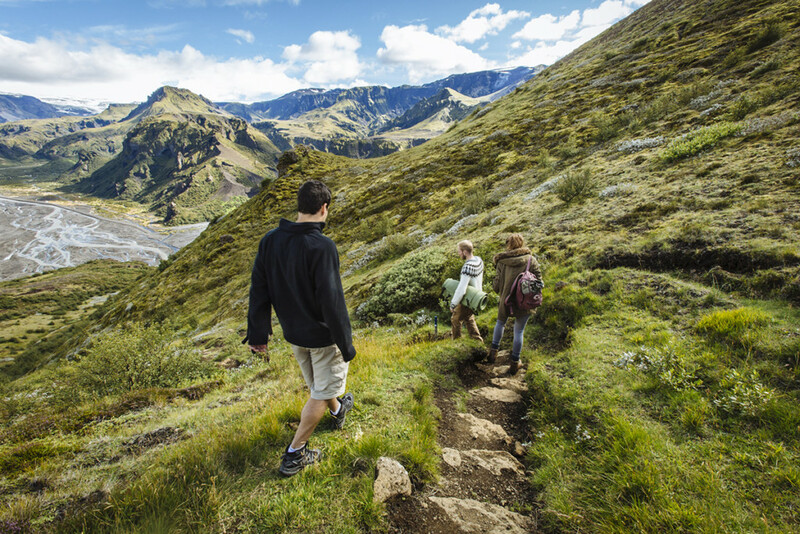 The trek takes you up to a high pass between two majestic glaciers, taking in the new lava from the 2010 eruption of Eyjafjallajökull. Finish at the beautiful waterfall of Skógarfoss before driving to Reykjavik, where you have some time to explore, or visit the Blue Lagoon thermal spa. 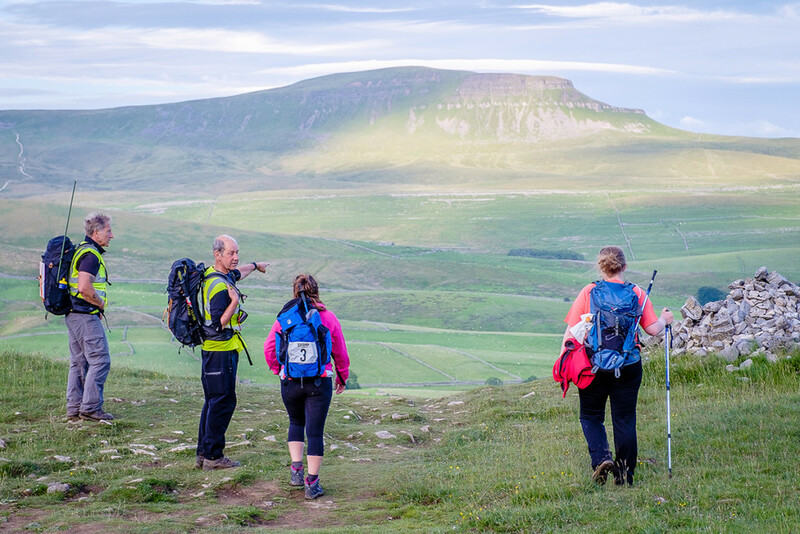 This is a tough and challenging trek through a remote and wild environment – and presents a rare opportunity to witness a landscape which is changing before our eyes. Cycle from the Eiffel Tower through Paris into the fields of wheat and sunflowers of rural France, whilst raising funds to help young people across the UK. 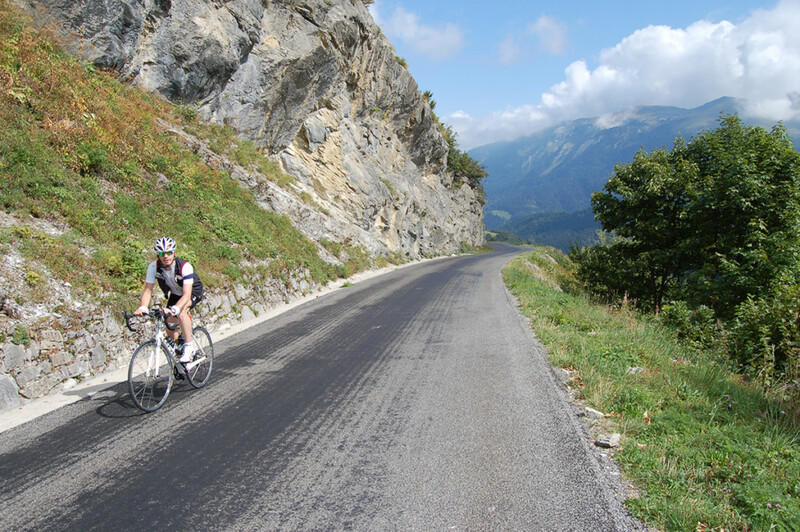 Your ride culminates in crossing the beautiful Jura Mountains, your biggest challenge. The gentle rolling hills that form much of the landscape en-route provides the perfect preparation for the Col de la Faucille (1323m), a climb that has featured many times in the Tour de France. To finish off your challenge; a rewarding descent to Geneva and its beautiful lake! 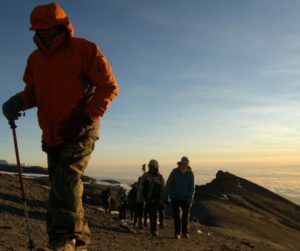 Climb the highest freestanding mountain in the world! 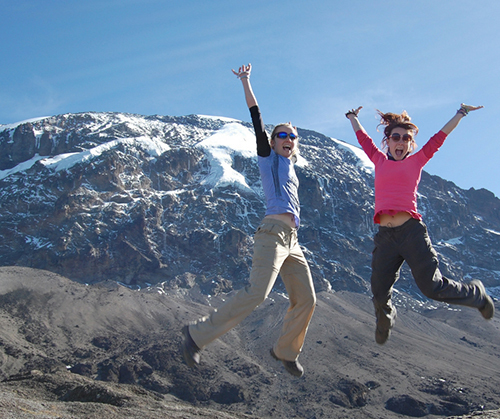 Kilimanjaro is the highest mountain on the African continent at 5896m. Its snow-capped summit rises high above the dusty African plains; huge permanent glaciers flow down from the summit, spectacular views and beautiful ice formations are the reward for pushing your limits both physically and mentally, whilst raising money to help young people be the best they can be.